I am honored to be part of the REMAX Aerospace family. After eight years in the business, I was searching for a brokerage that offered something different. I visited with our recruiter several times to see what REMAX Aerospace was all about and if it would be a good fit for me. 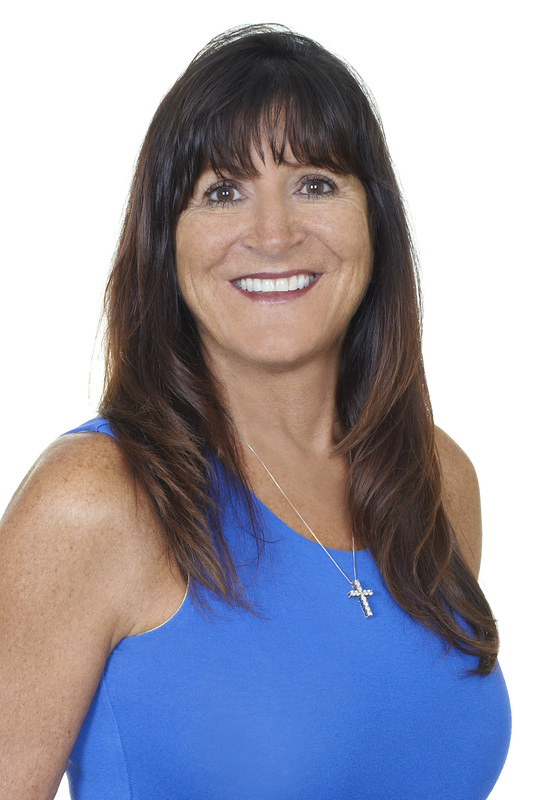 I quickly recognized the benefit of having a non-competing broker that makes herself present and available to her agents, not only to be a sounding board for us to successfully navigate difficult situations that can arise in this business but to understand the challenges of being a Realtor and what she is able to do to help us be more successful, healthy, and happy in our profession. REMAX Aerospace and it’s staff offer many benefits including competitive splits and reasonable fees, free training with some of the top sales speakers in the business to learn up to date techniques for motivation and growing our business. They also identify the latest tools in the business to help us work more efficiently for ourselves and our clients. They provide beautifully decorated offices for a relaxing and welcoming feel for our clients that are well equipped with the supplies and support staff we need to be top notch professionals. They don’t only act as a support to our business professionally but offer support to us as family by supporting us through our personal lives as well. They are here for us through life’s ups and downs, deaths in the family, birthdays, holidays, marriages, anniversaries, pregnancies, and so many more. They organize many “family” functions for us to bond with our colleagues and let our hair down and rejuvenate our minds and spirit. I am celebrating my 5th year with REMAX and it has been a great decision I made for me and my business with the help of REMAX Aerospace. I knew immediately that Re/Max Aerospace was the best fit for me! After speaking with my broker, Barbara, I knew she really cared about her agents. 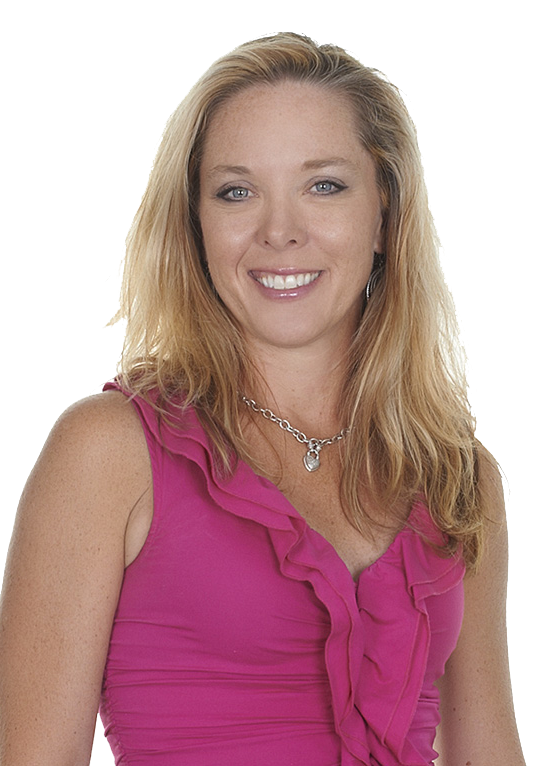 She is always available for any help or questions, and you can feel, she is truly interested in your success! The Re/Max Aerospace support team goes above and beyond to help you. The agent coordinators are always offering ways to grow your business, and the administrative assistances are the best! It is a pleasure to be part of the Re/Max Aerospace family! Being a Top Producer in this business for many years, it was a difficult decision & choice to change Real Estate companies. However, once meeting with the folks at Re/Max Aerospace Realty the decision became easier. My first meeting was with Kelly who was incredibly warm and friendly and guaranteed that the move would be easy since at Re/Max Aerospace their goal was to help all their agents succeed. Yet I wanted to meet the Broker so my meeting was arranged and Barbara was delightful to chat with informally. Barbara was upfront in her visions on how she runs her Real Estate offices and talked about how she truly cares about her agents giving many insights how she oversees the company which was very much to my liking. After that meeting, my decision was pretty close to taking the plunge in making that move. But still being the critic… I had to call other agents in the company, who I have known and worked with in other Real Estate deals and who I trusted in their work ethics, professionalism, honesty and knowledge. Every agent touted the same praises and told me over and over again, how Re/Max Aerospace Realty was the best Real Estate company ever. Yes, I made the move. And I can truly say I only wished I did it years early. Everything that I was told is true. The administrative staff are incredible. Anytime there is a question or a need, a staff member is there and always with a smile on their faces and willing to do whatever is needed to help the agent. The offices are warm and friendly and supplies if needed with contracts or other materials is available again to help agents do their jobs. 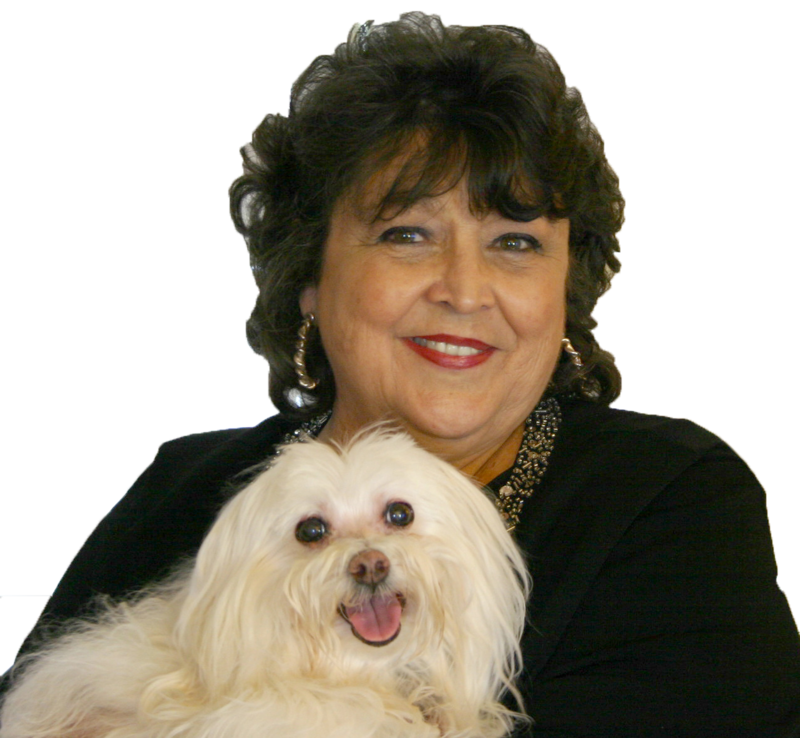 Barbara Z. as broker is amazing, anytime there might be a question/ concern Barbara is there to respond and responds she does in a timely manner by email/ phone or even being available in her office. It is a joy to have a Broker who is available if needed. Plus, all that I was told previously to joining is absolutely true. Re/Max Aerospace Realty treats everyone as ‘family’. Many special thanks are given to show all that everyone is truly honored and appreciated. What an awesome place to work and having the support, professionalism, and happy and friendly folks to work with is truly all a bonus. Now I can be one of the agents that acclaim that Re/Max Aerospace is a great place to work and I am lucky and honored to be a part of this friendly & professional company here in Brevard. I am a person who gets in to a comfort zone. I tend to stick with one employer or in this case brokerage for a long time. I thought about making a transition for many many months before I actually made the change. Re/Max Aerospace provides the perfect environment for me. Working with such a great broker and support system (administrative staff), not to mention all of the phenomenal agents, makes me continue to push myself harder and harder to strive for the absolute best. The fact that Barbara has a presence in the office and at all of our events shows that she cares about our growth as individuals and as a brokerage. Add that to the continued education and the internet programs made available to us as agents and we are given the key to our success. I could not imagine working any where else. I get my leads from my own listings! I love the caring and sharing atmosphere, they even offer Group Health Insurance! I love the support staff that is always there for you and a broker present and available every day ! I enjoy a VERY AFFORDABLE way to be a RE/MAX Agent with less stress about expenses! How great would it be to RE/START your business? What would you need to do it? 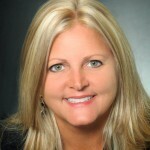 Barbara Zapotocky, Broker/Owner of RE/MAX Aerospace Realty, gets it. requirements to attend meetings, use a particular lender or title company. After fifteen years associated with her office, I have no place I would rather be. I recently joined the Re/Max Aerospace family. As a Realtor/Independent Contractor making your own schedule is one of the benefits, the down side is that “independence” typically means you are your OWN Marketing manager, IT person, Administrative Assistant and Accountant, oh and you have to sell a few houses while you do the rest. During this process Kelly Wine-land, Monica Zapotocky and Barbara Zapotocky were by far the stand-outs in providing information, and answering questions in a supportive no-pressure manner. The transition to a new Brokerage while you are trying to maintain existing business can be overwhelming. I put my decision off for quite a while due to past experience of the “chaotic transition”. What a mistake! I left money on the table that could have been mine if I had only known how different this experience would be! From the time I made the choice of Re/Max Aerospace it has been the most seamless transition of my professional career. The agent Coordinators really COORDINATE! Kelly facilitated all aspects from signs and business cards to sharing her Social Media Guru skills and Monica was always available for questions. Barbara is a very involved Broker and worked with me creatively to address some concerns I had and we came up with a win/win solution. Last but not least the administrative assistants. As a Realtor if you are doing your job well, we are not in our office all day, every day. They are a fabulous support to my business already. I look forward to a long and prosperous Future with Re/Max AEROSPACE! "Knowing it is time for a change and making that change are very different subjects. Knowing the right real estate company to change to is a process of calls, interviews and research. One company clearly stood out...Re/max Aerospace Realty. They had called or emailed me offering the opportunity for months before I decided. The interview was about what they could do for me...that's right they wanted to share their tools and services to help me make money. They offered a Balance of International brand recognition and a local family atmosphere. They have professional offices and are flexible in setting personalized commission structures. 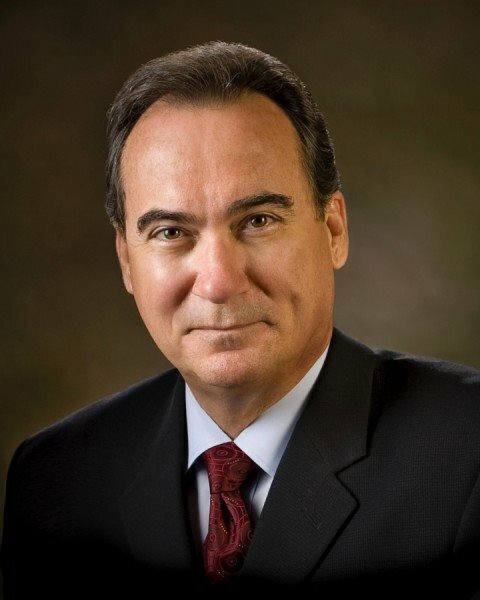 After 33 years in real estate here in Brevard County...I would highly recommend Re/max Aerospace Realty to an agent ready to make that change." 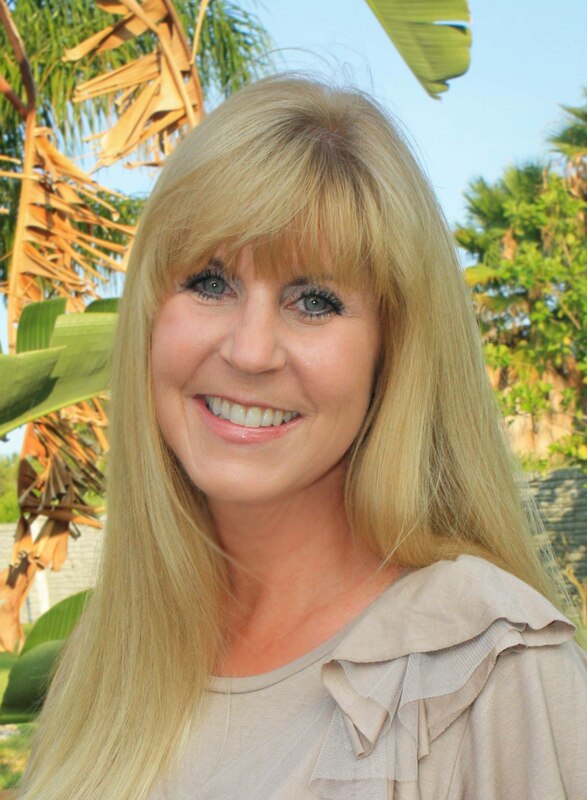 "My name is Denise Shockey, senior member of The Shockey Team. 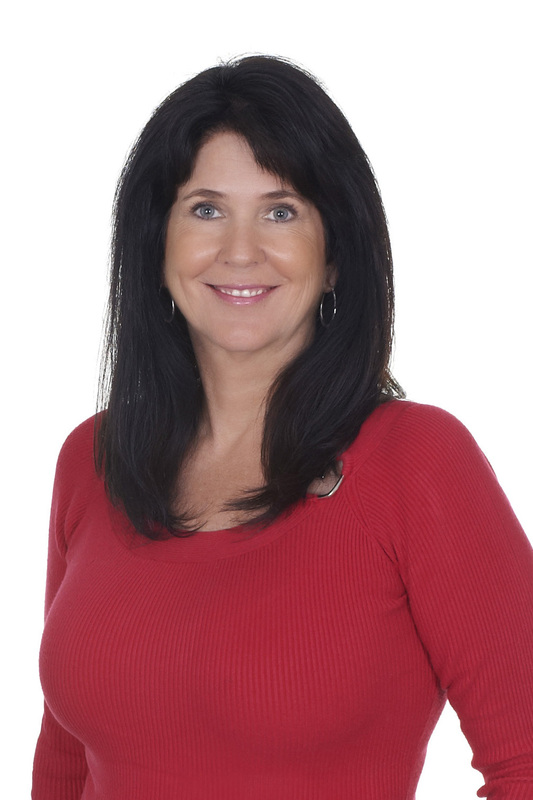 I have been a Brevard County Realtor for nearly 10 years. I can say without any hesitation that this is the best office that I have ever been in. The support that we receive from our broker, Barbara, and all of the office staff is excellent. We have the best of both worlds. 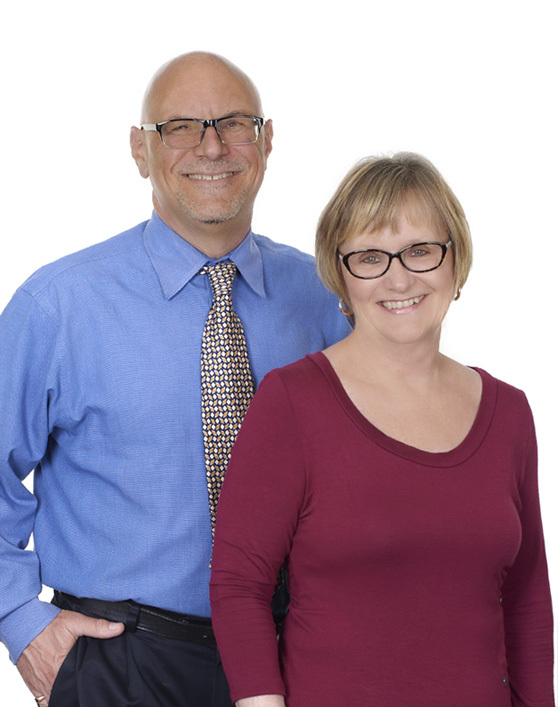 We are RE/MAX Agents, so we have the freedom to run our business without being micro-managed. At the same time, we are given so many tools to help us be successful in our business. The vibe in thi s office is friendly and inviting. I am very thankful to be here. I plan on being here for a very, very long time." As a longer-term broker-associate with Re/Max Aerospace Realty, I have watched with amazement as the company grew exponentially. From the first day I visited the office as a prospective affiliate, I have been impressed with the open friendliness on the part of everyone working there. There is an immediate sense of "family" pervading the office. As the office grew, I wondered whether that familiarity and warmth could be sustained, and I am excited to see that our office still maintains this camaraderie. The broker treats every agent and employee with a high level of respect and sets the tone for the group's morale. Having worked at other brokerages since my career began in 1997, I can attest to the positive difference in this office. This esprit de corps is so evident, nearly everyone who transacts business with our office has remarked on it. I am very blessed to be a part of such a happy office ! I left my former company 2 years ago, and I really struggled. I was with a good company, I was comfortable and they were awesome people. I was doing well. Frankly, if I was leaving my company there was nowhere else I would have even considered going except to RE/MAX Aerospace. But I kept hearing those rumors...no one helps you at RE/MAX...you are on your own. The people are not friendly...and so on. Kelly Wineland kept talking to me. Then Kelly hit my hot button, she was listening. I just wanted to learn more and get better. She heard that music behind the words I was speaking. Kelly gave me the information knowledge I was looking for...no obligation. I knew then that those rumors had to be wrong and they were. I made the decision to go and it was one of the most difficult decisions I ever made but one of the best choices I have ever made. I got more help at RE/MAX Aerospace then I could ever have imagined. They were tremendous and they are even better now. The management team at RE/MAX Aerospace is just that, you will not find a better team then Barbara, Kelly & Monica. They truly help us. They are here to help the agents at RE/MAX Aerospace and they do just that. The women on our management team are awesome. The agents at RE/MAX Aerospace help one another. They are fun and energetic. 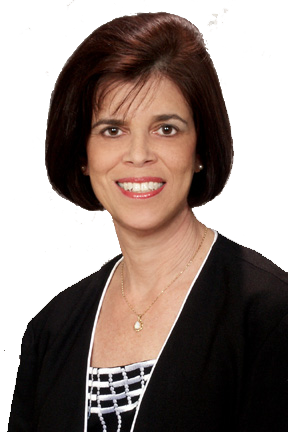 We have terrific technology and a great facility and great leadership in our Broker Barbara. RE/MAX International is also an amazing company with so much education and assistance at our fingertips. At RE/MAX we are taking Real Estate to a new level of service and commitment. The best part is you can pick the amount of business you want to do and everyone will help you. Get out of your comfort zone. Take a peek around the corner and come join us. RE/MAX Aerospace is fun and a great place to work. If it wasn't fun I sure wouldn't be here. Make the best decision you can make. Come to RE/MAX Aerospace. " We wanted to share with everyone what a wonderful experience and best decision that Jason and I have made by moving over to RE/MAX Aerospace Realty. 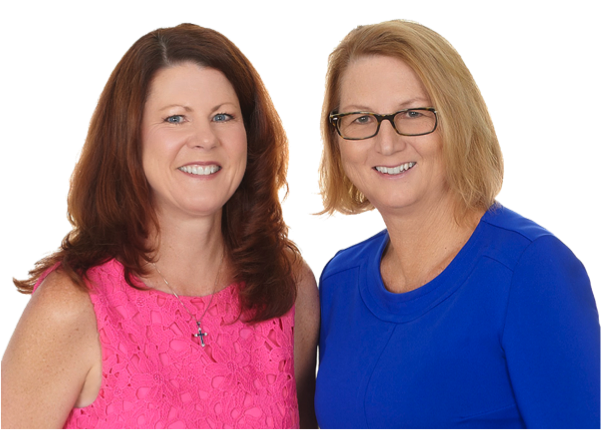 From the first day, we joined RE/MAX Aerospace Realty, both Kelly and Monica made sure our transition was painless and stress- free. Moving from one Brokerage to another is a very difficult and emotional transition and they both were there for us and made sure we were welcomed and taken care of immediately. They started on our business cards, ordered our signs, blasted our move, created our website and believe it or not within days we were up and running!! So smooth and seamless! We can truly say these girls are so warm and welcoming and we knew we made the right decision. 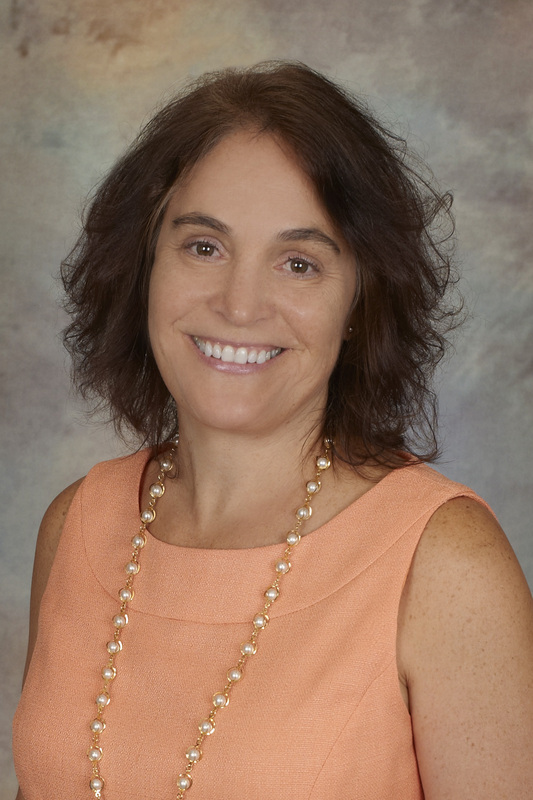 Our Broker Barb is amazing! She is always available to answer any questions we might have and has made it a top priority to make sure we have been welcomed with open arms along with all the other agents! Jason and I can’t say enough about Maggie! 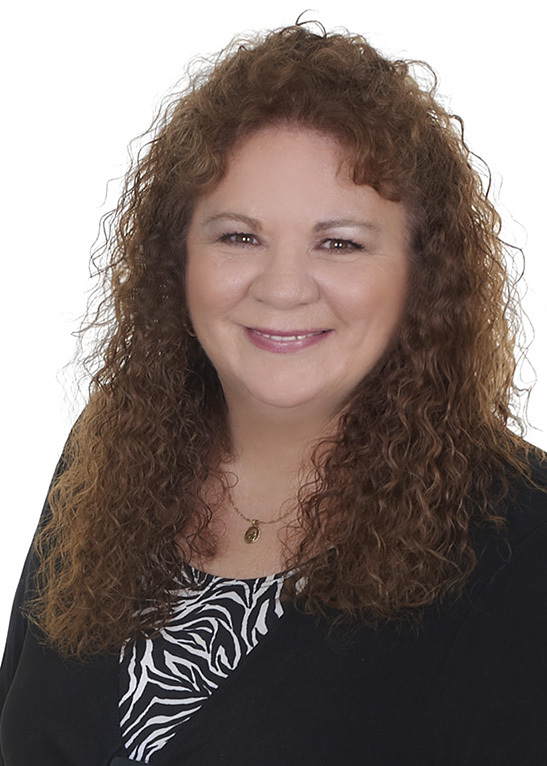 She has been a blessing for us and everyone here at RE/MAX. She makes sure everyone transaction is running smooth and is so attentive to all our needs. We, along with all the agents adore Maggie!!! Thinking of making a move, but not sure if RE/MAX Aerospace Realty is the real deal? 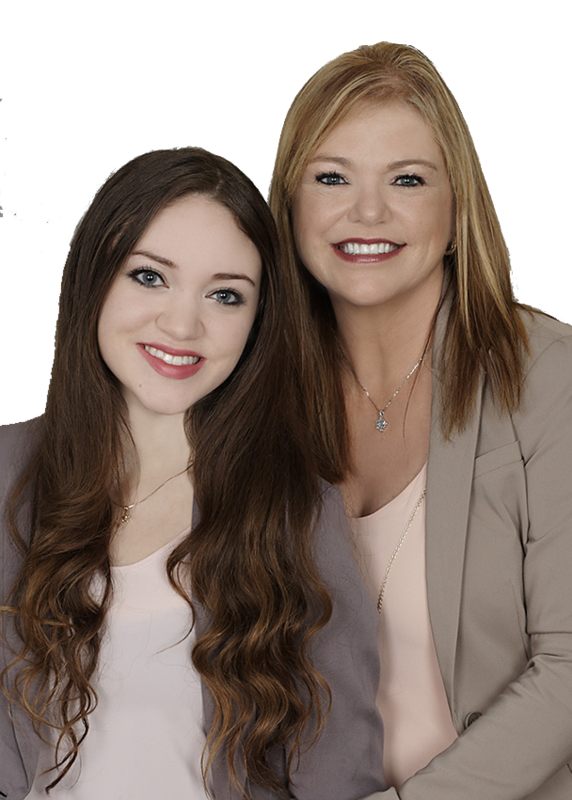 Trust us, interview with them and you will understand why RE/MAX Aerospace Realty is different from the rest! This office is one of a kind! 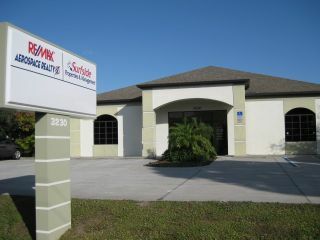 We are very blessed to call RE/MAX Aerospace Realty our new Real Estate home! Thank you all for making team Brown and Lande so welcomed!